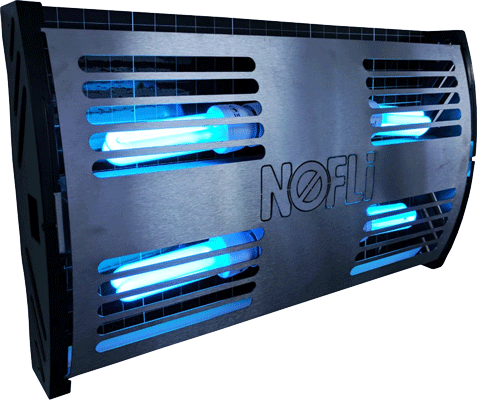 Already own a NoFli product? Get a Care Plan Now. To purchase your NoFli Care Plan, please select your NoFli product from the first dropdown below. Then select the Care Plan your wish to purchase from the second dropdown. 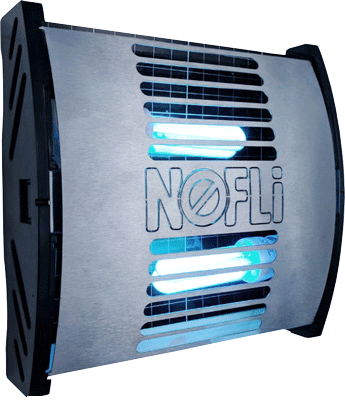 Your No Fli system needs regular servicing to ensure it is catching all the flies possible. The Glue boards need to be replaced on a regular basis (at least monthly but fortnightly if you need the ultimate cover) and the light bulbs that attract the flies lose their UV after 12 months.